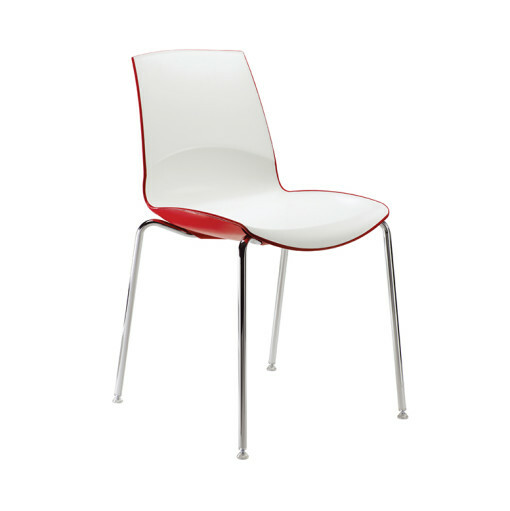 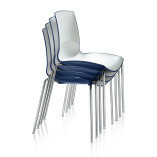 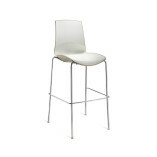 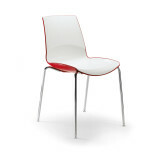 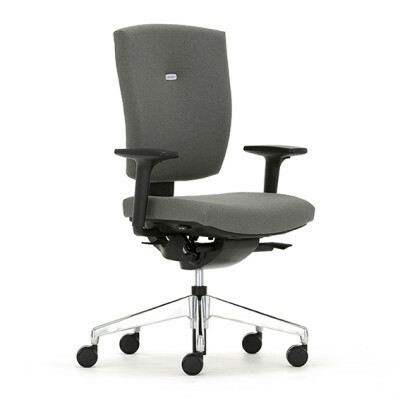 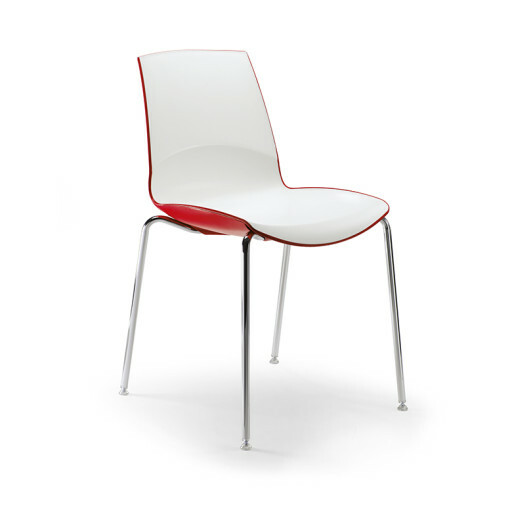 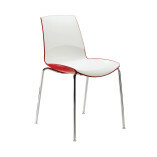 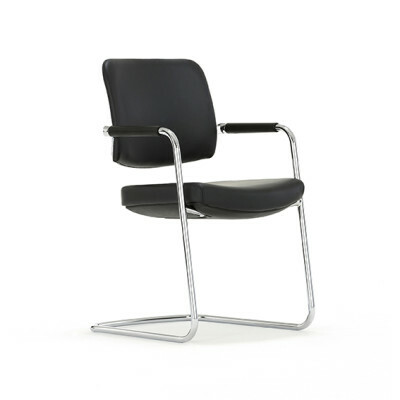 The Ice Multipurpose seats offer both a stacking dining chair and barstool. 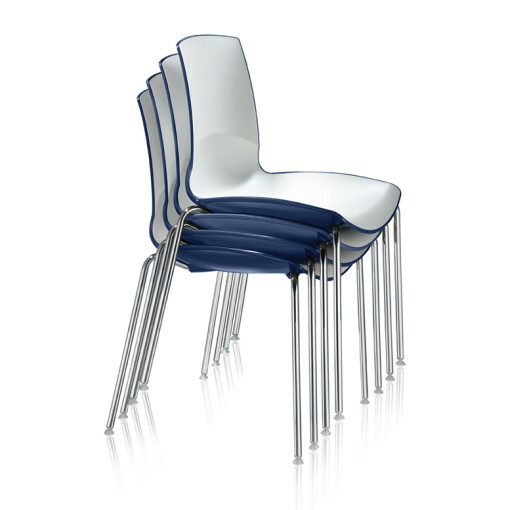 Designed to be both stylish and practical, the chrome legs, white inner and colour outer shell are a perfect addition to any modern environment. 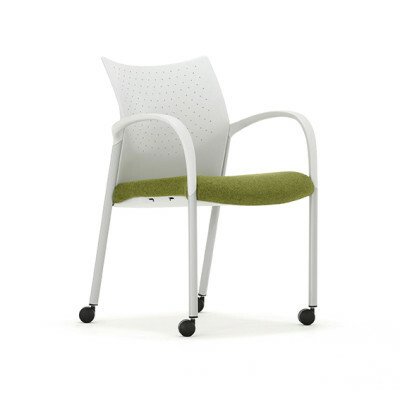 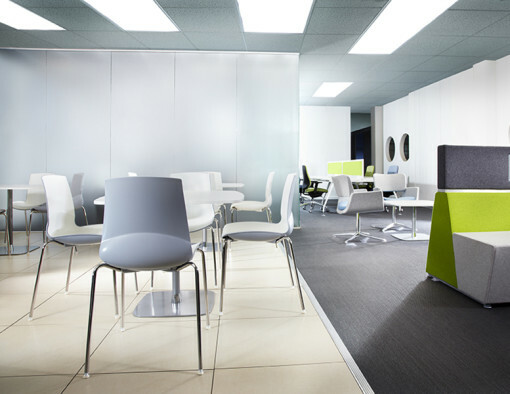 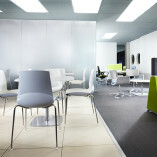 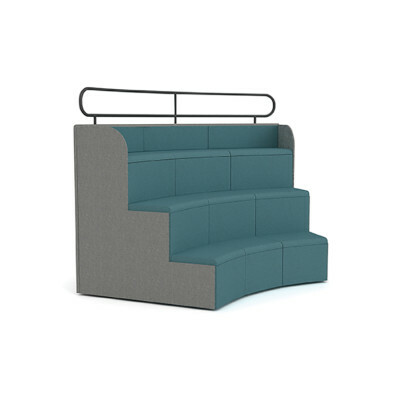 With a choice of seven outer shell colours the Ice Multipurpose range is perfect for cafes, restaurants, break out rooms and ad hoc meeting areas.